After only three days in Boulder, Colorado, I was ready to ditch my hometown of New York for good and move here for the rest of my life. Granted, half a week is too quick to make such a judgment, but when a city offers so many things to make life livable, nay, enjoyable, it’s hard to register any negatives. Although soaring real estate prices could be the fly in the ointment, the cost of a home means nothing if you’re only visiting and taking part in the city’s myriad and noteworthy attractions. These are my favorites. 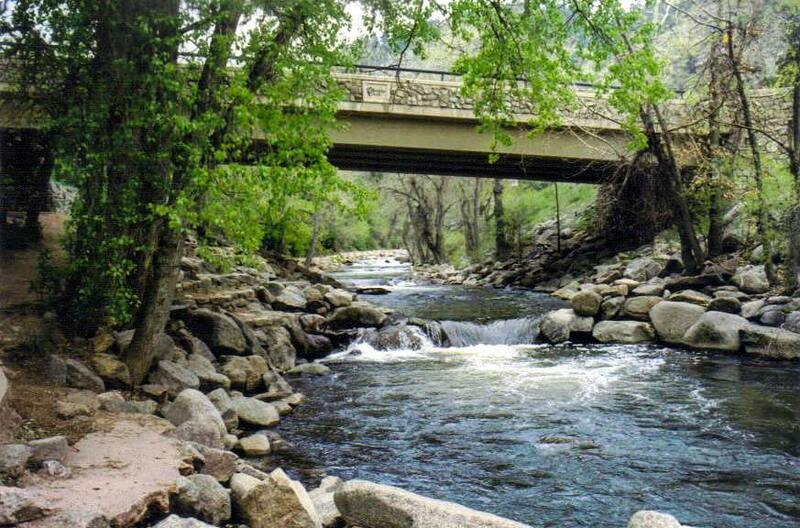 Boulder is undeniably made for outdoor activities, and one of the most accessible — and successful — venues for leaving your hotel is Boulder Creek Path. Winding through the city’s parks, downtown, and campus of the University of Colorado for about 10 miles, the path is the perfect route for a bike ride. On your two wheels, you’ll get a good aerobic workout amid enchanting scenery, supplemented by nature interpretation signs along the way and lovely homes with staircases down to small patios abutting the creek, where you’re likely to spot people wading in the refreshing water or lazily floating by in an inner tube. Paved for almost the entire length and eventually wending its way up into Boulder Canyon in the Rocky Mountains before reaching its terminus, the path also accommodates pedestrians and joggers. The best parts are below street level, where it hugs the creek, and overpasses and bridges above you prevent cars from intersecting it. 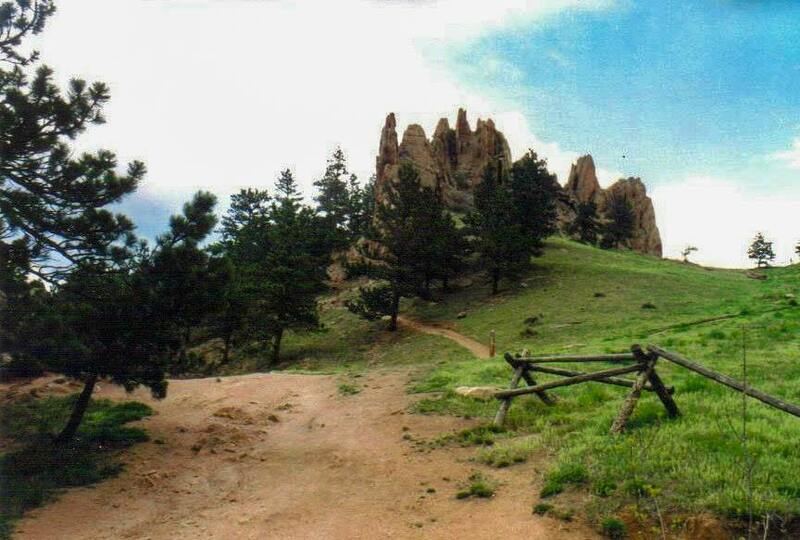 Your 20-mile round-trip will do your heart and soul good in this dreamy setting. 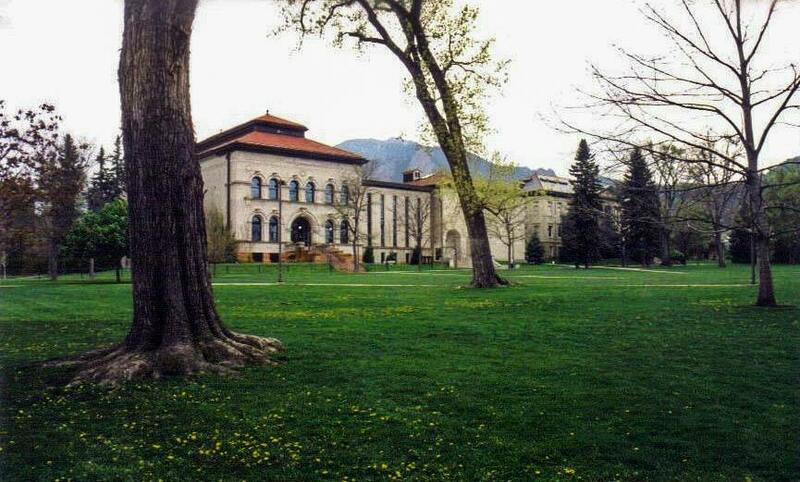 According to Sunset magazine, “If heaven has a college town, it’s probably as beautiful as Boulder.” That’s no exaggeration, and the University of Colorado at Boulder itself is one of the reasons for such an accolade. This campus is simply gorgeous! Old Main, constructed in 1876, was the first building and housed the entire school. Now about 33,000 students attend classes and live in 22 residence halls on a stunning campus with the Rocky Mountains as the backdrop. The original green space, flanked by beautiful pink-sandstone Italian Renaissance buildings, is listed on the National Register of Historic Sites. Each season brings a markedly pronounced variation to the campus, from bursts of spring color to striking autumn foliage to a snowy winter wonderland. While you’re here, make sure to participate in some campus life, such as a performance in the castle-like Macky Auditorium, a show at Fiske Planetarium, or a Colorado Buffaloes football game at the 50,000-seat Folsom Field. Like Killarney, Ireland, and Banff, Alberta, Boulder is blessed with hiking opportunities right outside your door. At the western fringe of town, at the end of Pearl Street, you can walk, drive, bike, or take a bus to Settler’s Park, named for the American settlers who first pitched their tents here in 1858. Crisscrossed by a network of fairly short trails, the park affords the opportunity to leave Boulder’s low-rise built environment behind and commune with nature. The dramatic beauty of spiky red sandstone formations jutting up from the ground makes Red Rocks Trail a particularly popular route. If that’s not enough to draw you here, there’s always the chance for a little more excitement if you come across some of the area’s local denizens —black bears, mountain lions, mule deer, and rattlesnakes. One of the oldest neighborhoods in Boulder, Mapleton Hill was designated as the city’s third and largest historic district in 1982. A stroll around this hilltop neighborhood transported me back a century or so, to a time when 500 houses, many of them luxurious single-family (and currently million-dollar) homes, were constructed largely between 1895 and 1910. Popular due to the area’s good drainage and excellent views, the area attracted both the wealthy and the middle class — salesmen, nurses, miners, carpenters, and brick masons. Victorian- and Queen Anne–style homes with sprawling porches and lawns line the streets, divided by a landscaped median of grass, trees, and shrubs. 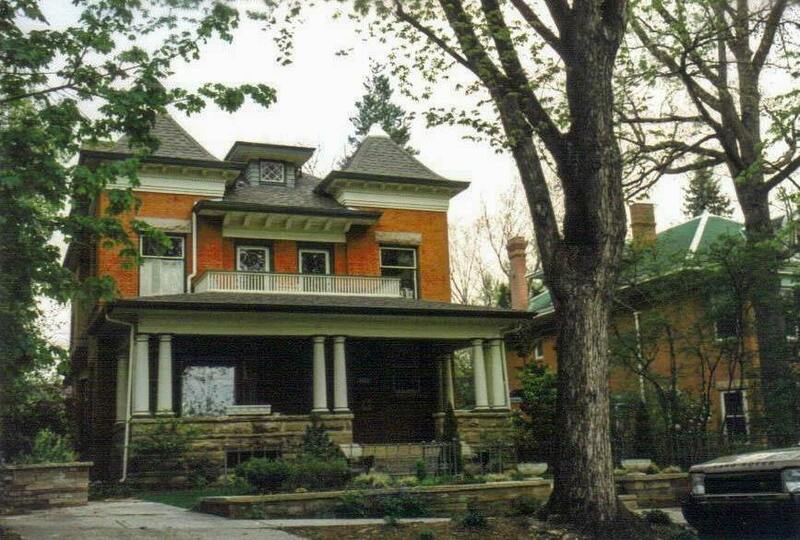 One of the most notable homes, a Colonial Revival constructed in 1905 for an early director of the First National Bank in Boulder, earned the nickname “The Wedding Cake House,” courtesy of the 36 white columns found on the building’s exterior. With a careful eye, you may be able to spot some of the area’s old accessory buildings, including sheds, chicken coops, and carriage houses, that keep the historic character of the district alive. Early developers added to the neighborhood’s appeal by planning more than 200 silver maple and cottonwood trees. Devoid of nearly all commercial activity, it still retains its residential neighborhood feel, and with the shops and restaurants of Pearl Street only one block down from its southern border, Mapleton Hill retains its status as a premier location in which to live and explore. 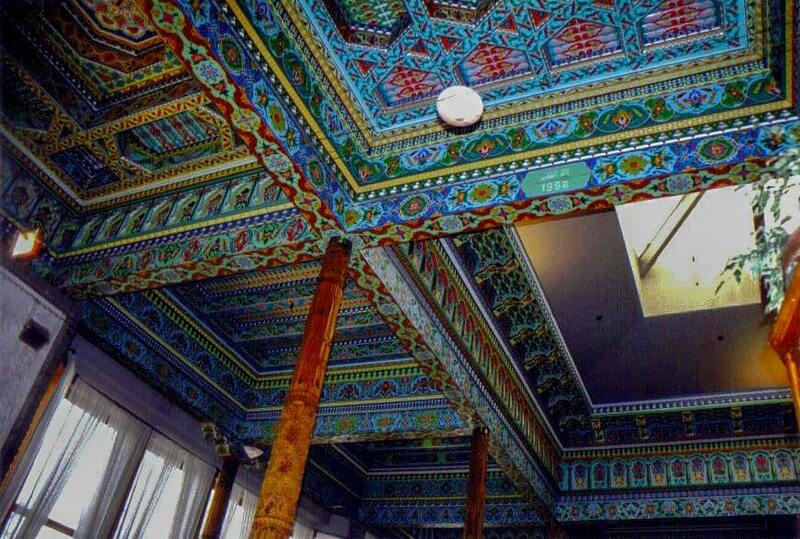 In 1990, 200 crates filled with ornately hand-carved and painted pieces of a Persian teahouse were shipped to Colorado from Dushanbe, Tajikistan, Boulder’s sister city. With help from four Tajik artisans, the Dushanbe Teahouse — the only one of its kind in the Western Hemisphere — opened in 1998, much to the delight of anyone seeking a unique dining experience. Black wrought-iron benches, trellises, rose gardens, and outdoor dining patios flank the entry to the teahouse. The façade’s eight ceramic tile panels of vibrant blue depict the tree of life. A riot of brilliant colors inside cover the ceiling and walls, and 12 cedar columns, each one carved with a different and exquisitely detailed design, support the carved ceiling. Amid this striking interior, I enjoyed a fantastic lunch from an international menu (Tajik, African, Latin, Asian, etc.) and a tempting list of more than 80 varieties of white, black, green, herbal, and oolong teas, such as ginger mango, huckleberry lime, cherry rose Sencha, jade dewdrops, and rooibos vanilla nut.